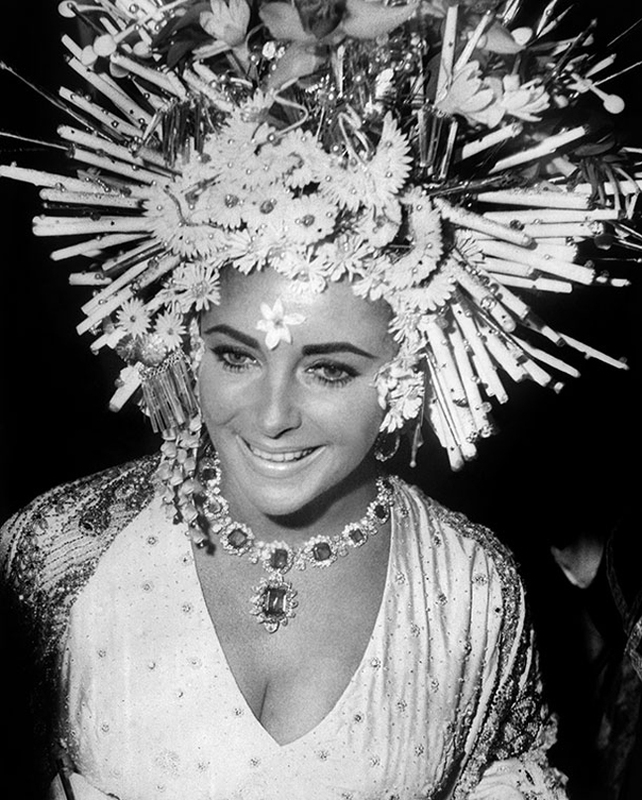 The V&A‘s spring exhibition, The Glamour of Italian Fashion 1945-2014, will be the first major show to examine Italy’s rich and influential contribution to fashion from the end of the SecondWorld War to the present. It will draw out the defining factors unique to the Italian fashion industry: the use of luxurious materials, expert textile production, specialist, regional manufacturing, and its strength as a source of both dynamic menswear and glamorous womenswear.The exhibition draws upon original research undertaken within Italian archives. 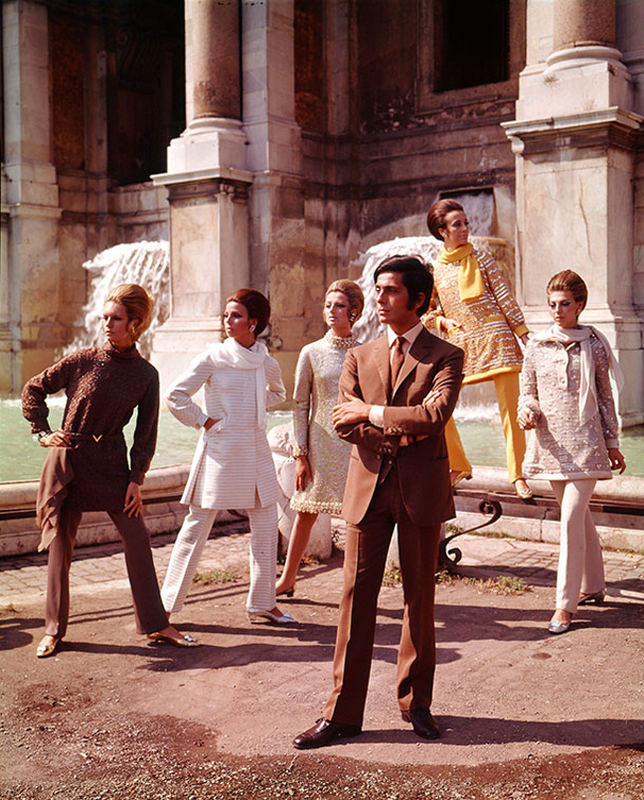 The story of Italian fashion will be explored through the pivotal individuals and organisations that have contributed to its reputation for quality and style, within the prevailing social and political context. On display will be around 100 ensembles and accessories by leading Italian fashion houses including Dolce & Gabbana, Giorgio Armani, Gucci, Missoni, Prada, Pucci, Valentino and Versace, through to the next generation of talent including couture by Giambattista Valli, bold ready-to-wear from Fausto Puglisi and work from Valentino’s new designer duo Maria Grazia Chiuri and Pier Paolo Piccioli. 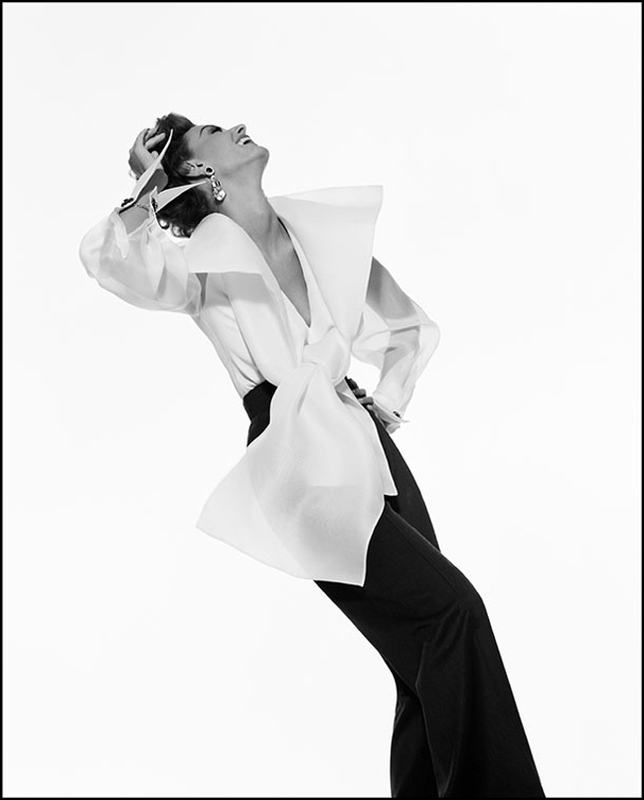 It will also highlight the creativity of influential but less remembered figures such as the post-war couturiers Sorelle Fontana (Fontana sisters) and Mila Schön, as well as design innovators such as Walter Albini. 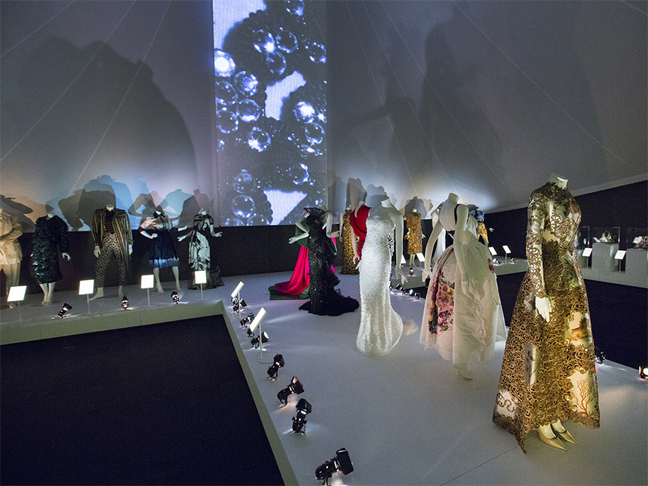 The exhibition will chart the shifting international perception of Italian style from the landmark ‘Sala Bianca’ catwalk shows held in Florence from the early 1950s, which propelled Italian fashion onto the world stage. Organised by Giovanni Battista Giorgini, these events presented the country’s finest designs, which offered a viable alternative to Paris. It will also examine the impact of the many Hollywood films that were shot on location in Italy during the 1950s and 1960s. During this period, stars like Audrey Hepburn and Elizabeth Taylor became style ambassadors for Italian fashion, fuelling a keen international appetite for luxurious clothing made in Italy. The Glamour of Italian Fashion will highlight the exceptional quality of techniques, materials and expertise for which Italy has become renowned. The exhibition will consider how Italy’s fashion designers, manufacturers, press and related industries are navigating the current shift towards overseas production, fast-fashion, internet retail and digital communication. It will conclude with a series of filmed interviews with key protagonists across the design, manufacturing and media sectors discussing the challenges and trends that will impact on and shape the future of Italian fashion.